Analyzing fund return data from CALpers to show just how much money private equity funds generate. 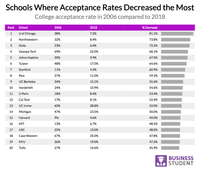 A Study comparing 2006 to 2018 acceptance rates at America's top colleges. Where Do NFL Fans Live? Mapping Football Fandom Across the U.S.
Mapping the boundaries of NFL fandom via an interactive map. 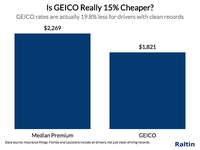 Actually, in the eight states we looked at, GEICO was almost 20% cheaper. Which Companies Have The Highest Gross Profit Per Employee? Facebook makes $1.4 million in gross profit per employee and only ranks #11 in the S&P 500 by this metric. At what age are you likely to get a sport car versus a minivan? 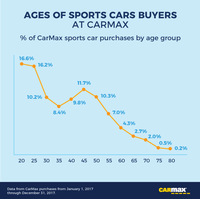 And which brands have the oldest and youngest buyers? 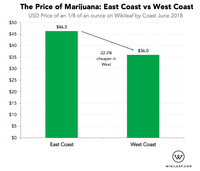 Marijuana is 22.5% cheaper on the West Coast than East. 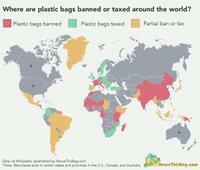 500 billion plastic bags are used per year around the world. Here's where they've been banned. An analysis of how much the typical "business" job pays in a city versus rent. While companies lost a lot of followers during the Twitter bot purge, some companies gained a lot. 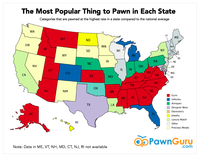 Guns, rings, and steel (watches): here's what Americans pawn across the country. 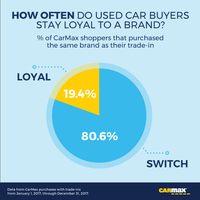 Which car brands do consumers keep buying and which ones do they switch away from? The places where there are more (and less) police shootings than models based on how dangerous the cities are would predict. Which industries generate the most revenue per employee and how do tech companies stack up? The places most likely to flood when sea levels rise, and the ones where the homes are most expensive. How much do CEOs get paid and is there a correlation between their pay and high growth? How much do men versus women make when they graduate from a top American college? We analyzed the price of a hotel suite in major cities across the US, compared to Airbnb, VRBO, and "hacking" together a hotel suite. Do home insurance companies charge different amounts for the exact same thing? Yep. 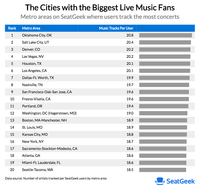 An analysis of where people like live music and where the biggest fans of country, rap, rock and electronic music live. 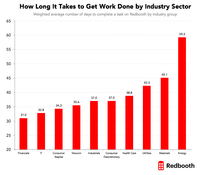 How long does it take to complete work in different industries and companies sizes? 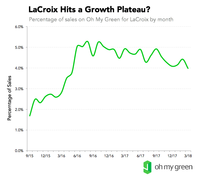 Make and embed charts with your logo on them. A free tool from Priceonomics. 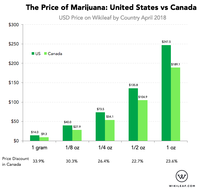 Cannabis is 30% less expensive in Canada than the United States.